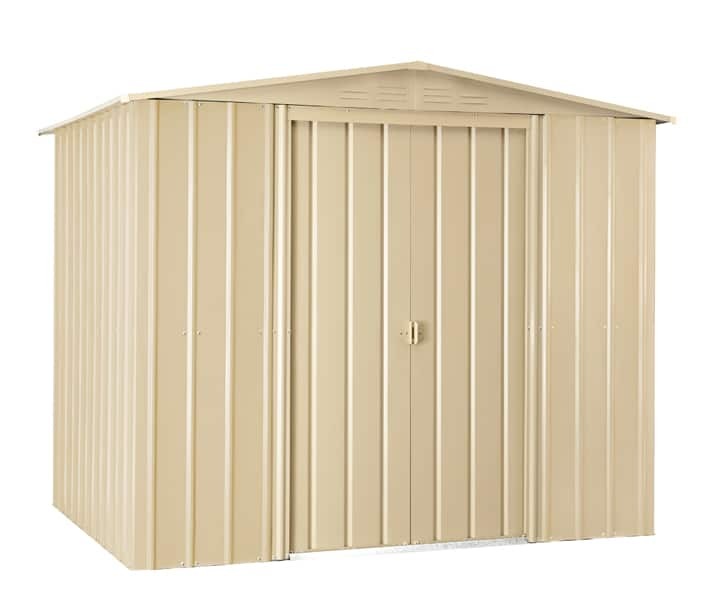 Phoenix Patios have a long standing relationship with another West Australian family owned business in The Shed Man. 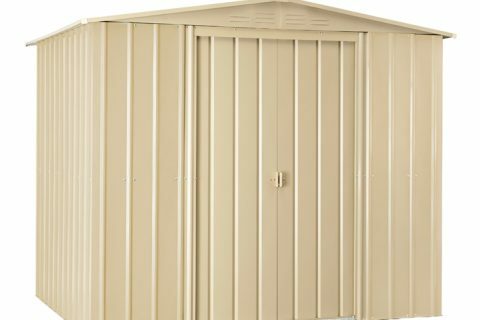 We recommend The Shedman in Rockingham for your shed or workshop as it will be organised quickly and efficiently with the minimum of fuss. 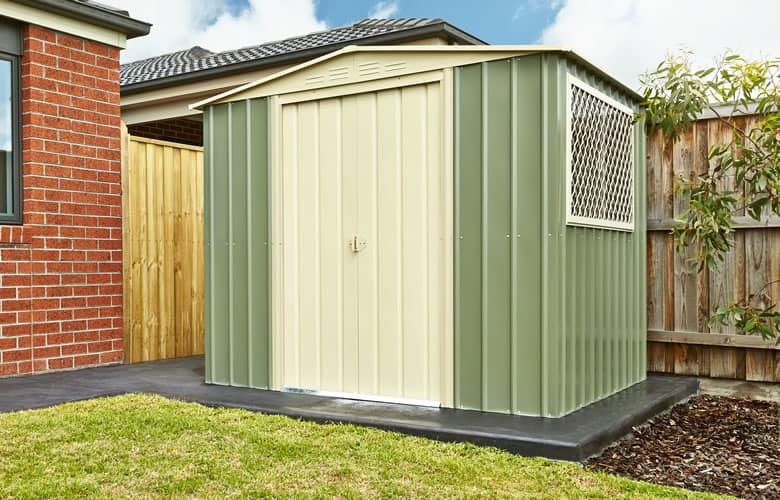 Phoenix and The Shed Man have partnered on many occasions, bringing together a combined set of skills so that we can deliver to you the client the best of product design, and service. 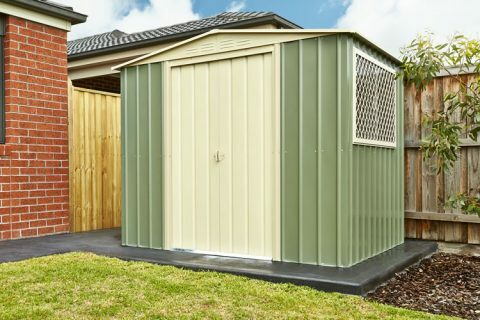 The Shed Mans priority has always been to offer only the best products and complement them with a fast efficient delivery and installation service.